If you want to get in touch and meet stunning, wild animals, Europe has five places to offer you this experience. See in detail what these places are like as the Guardian has chosen. 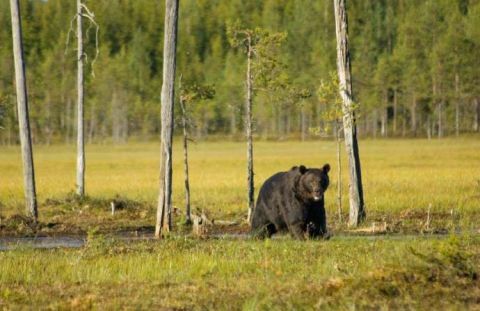 The Kainuu forest in eastern Finland, close to the borders with Russia, is home to brown bears, wolves, lynxes and reindeers. 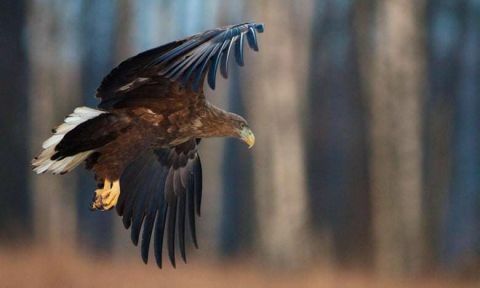 For those who are admirers of birds, there are golden eagles, woodpeckers, owls of the Urals and nightingales. The best time to cross with the rich wildlife of the area is from spring to autumn, while in the woods there are cozy canoeing trips, as well as the possibility of camping. On the north-eastern side of Poland there is the Białowieża forest, which is one of the UNESCO World Heritage Sites. There are about 59 species of mammals and more than 250 species of birds. The shocking element of this forest is that almost 25% of the total animal population lives there. 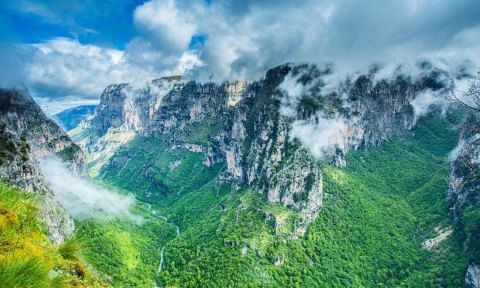 In the backbone of Greece, the Pindus Mountains are home to 11 wildlife sanctuaries, which protect 4,000 species of wild animals, such as jackals, wolves, red deers, brown bears and herons. Bird watching trips and trekking tours are offered in the area. 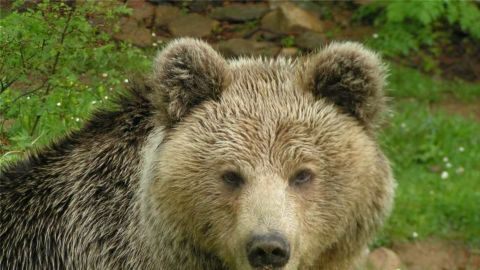 The Carpathian Mountains, apart from having inspired a multitude of legends regarding Count Dracula, are also home to the largest populations of wolves and bears in Europe. 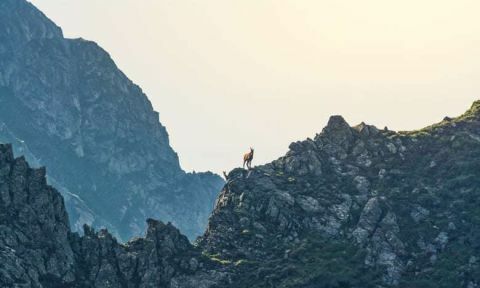 Besides these, one can meet wild goats, wild boars and deers. In the northeast of Portugal, the Côa Valley is particularly well-known for its large variety of birds. 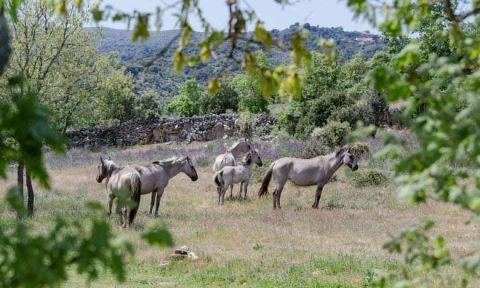 Hikers and cyclists can come in contact, among other things, with animals such as Garan horses, Maronea cattle, Iberian wolves and chamois. Camping and safari excursions are offered to visitors.